We guarantee your satisfaction or we will exchange or refund your purchase price (our option) less shipping, within 30 days of your date of purchase. 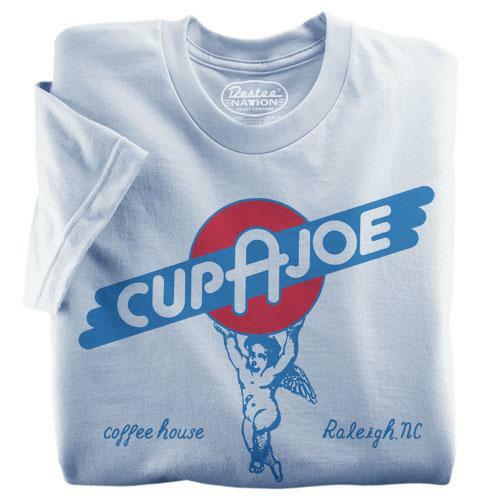 If there is a problem with anything you ordered on our website, please contact us by email at cupajoe@cupajoe.com. We will respond immediately to let you know how we will resolve your issue. We may simply re-ship your order (for coffee beans), or have you return an item for exchange or refund (retail items such as t-shirts). Depending on the reason for the return, you may be responsible for return shipping charges. Refunds, if applicable, will be made by credit to the credit card used for the original purchase. Please note that we only accept returns on t-shirts that have been unworn and unwashed.